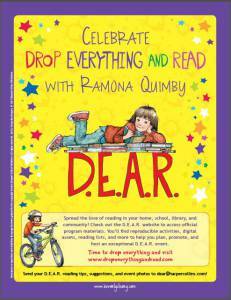 Drop Everything and Read | Sally Ember, Ed.D. 04/12/2015 by Sally Ember, Ed.D. Last day! Get Free and Discounted Sci-fi/Fantasy ebooks throughout Sunday, 4/12, including two from The Spanners Series! GO!